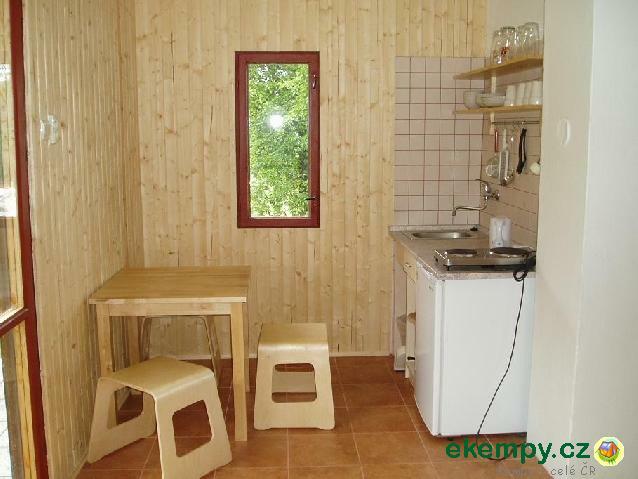 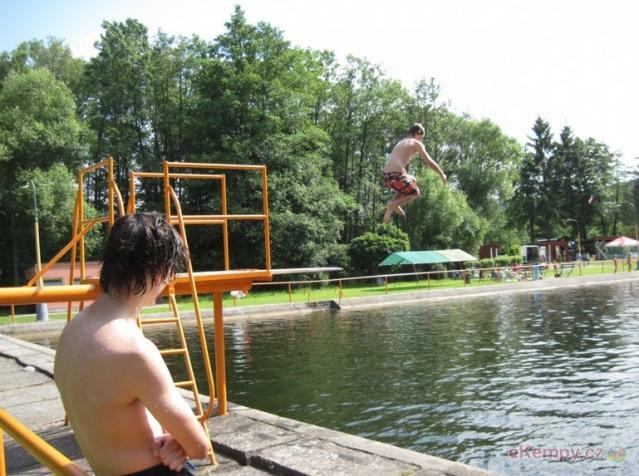 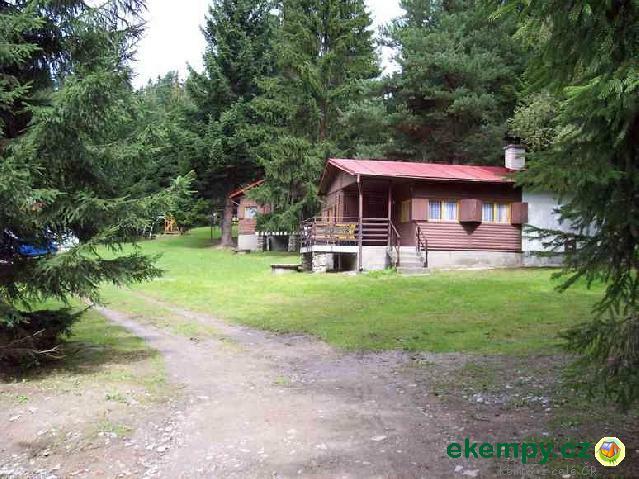 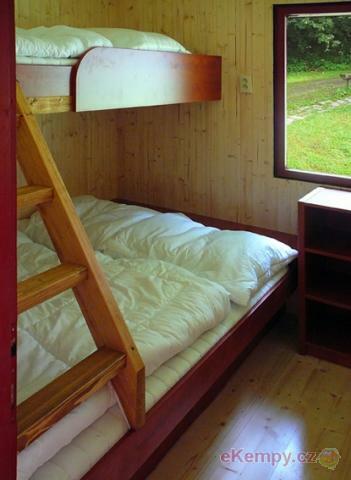 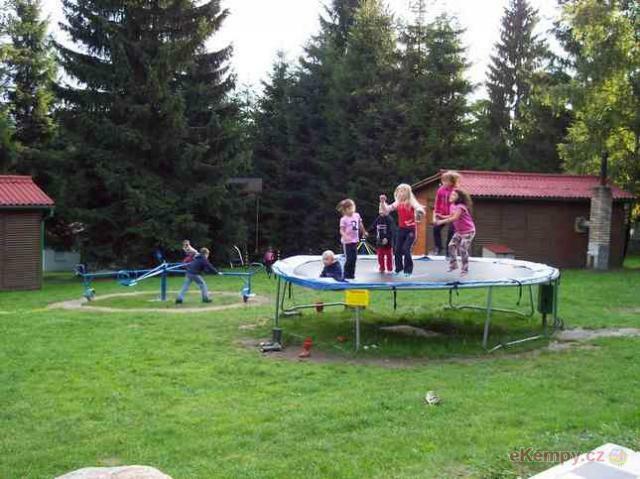 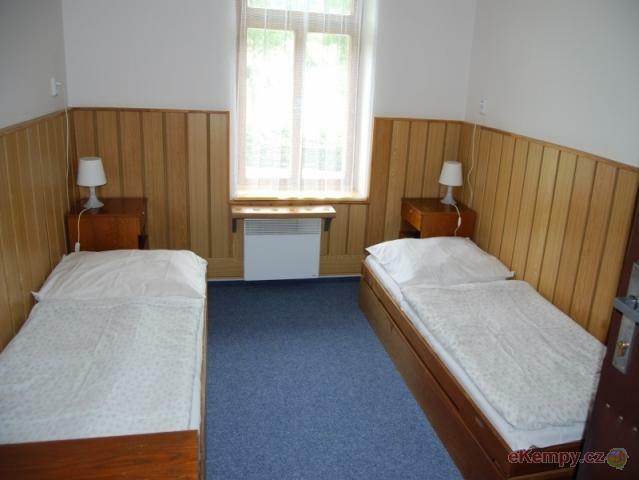 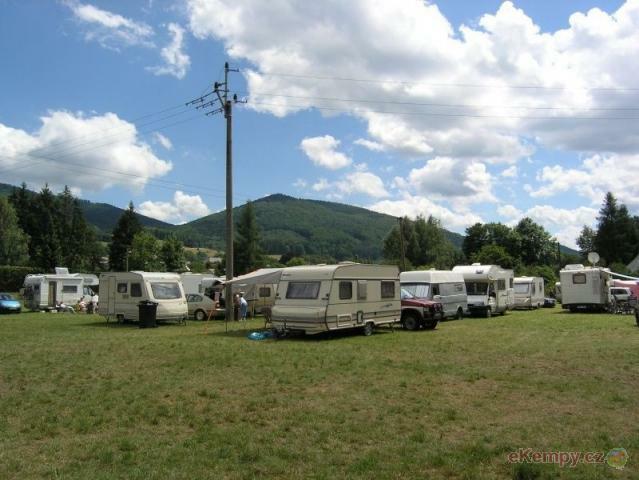 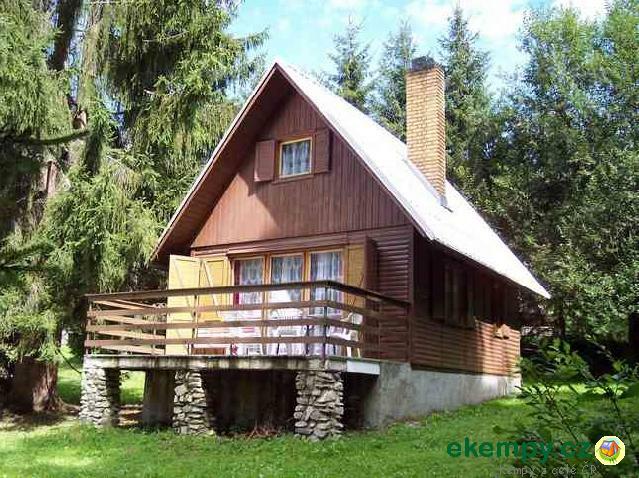 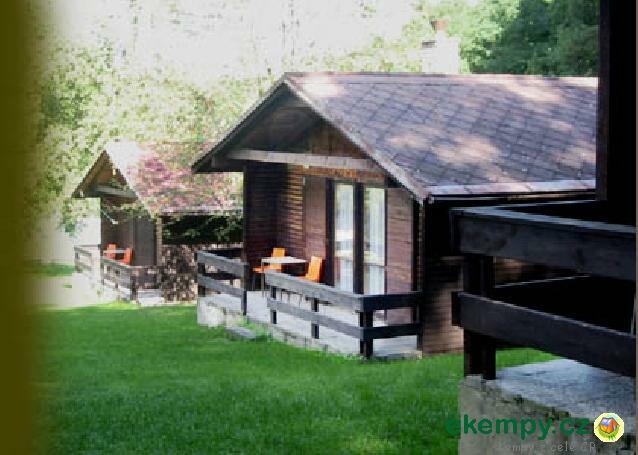 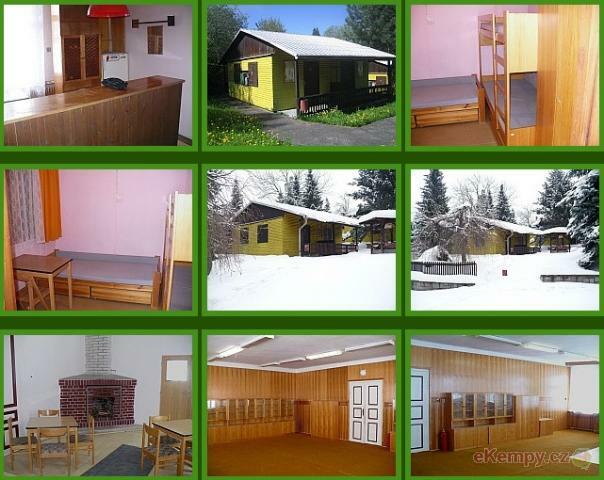 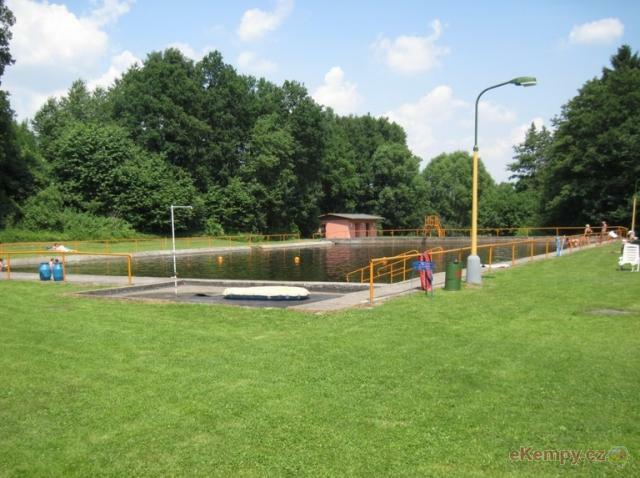 Cabin camp site JAF Lipno is situated on a bank of dam Lipno not far from small town Frymburk. 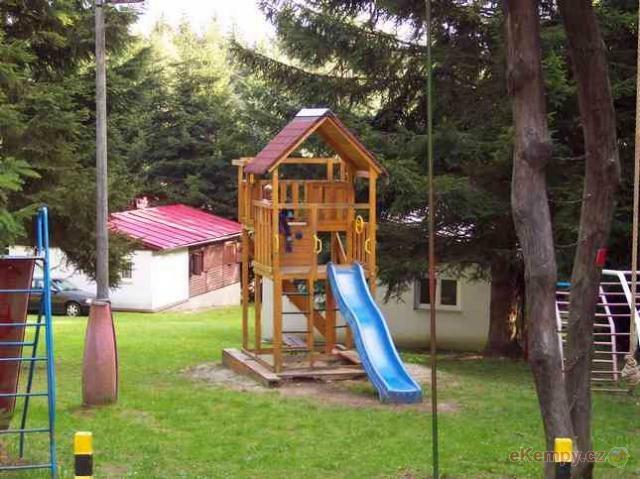 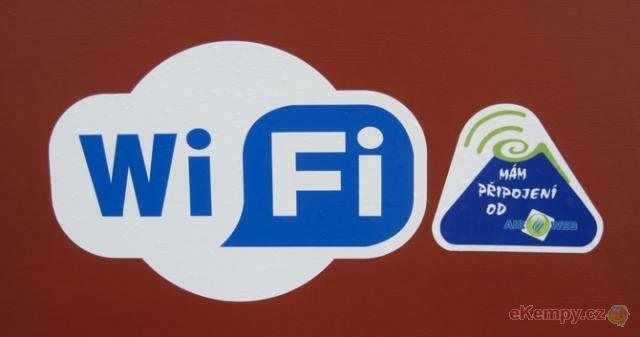 This object is located close to a forest and is ide.. 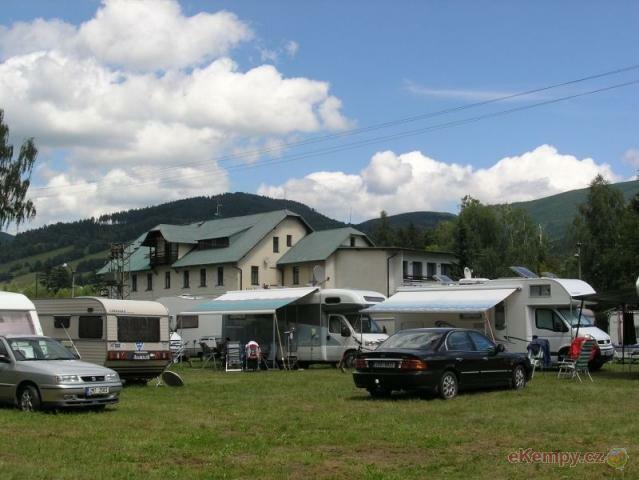 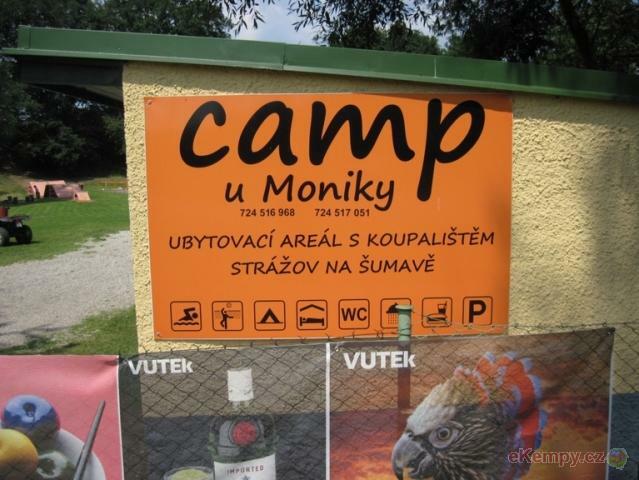 The caravan park is located in the village of Loučná, which lies at the very foot of Hruby Jesenik in Desna river valley. 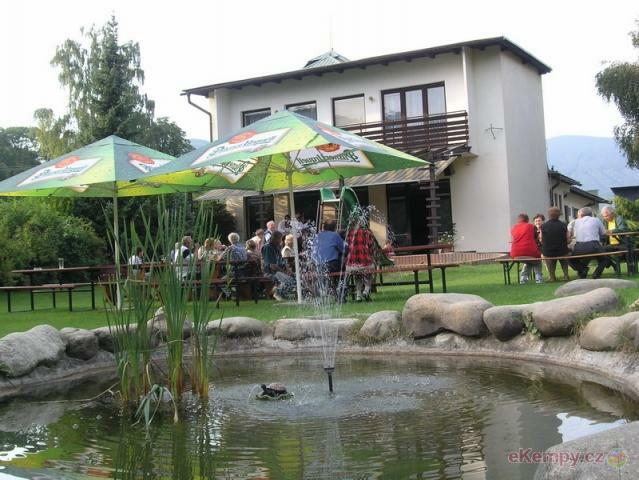 Ther is a pension with a..
Doubrava resort is located in Ondřejovice in the picturesque region of Zlaté Hory near National Nature Reserve Rejvíz. 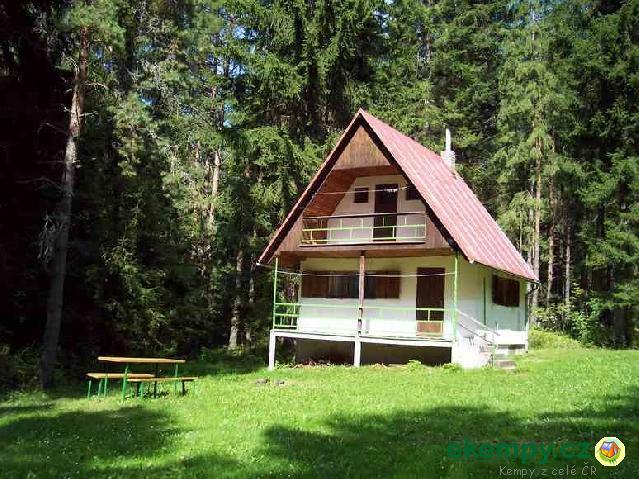 It is ideal for active recr.. 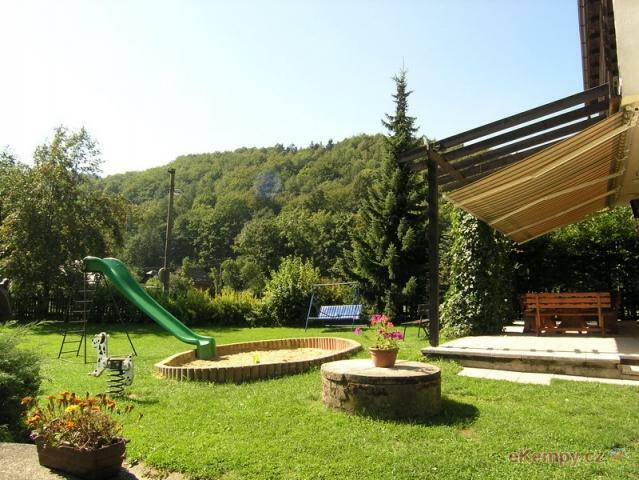 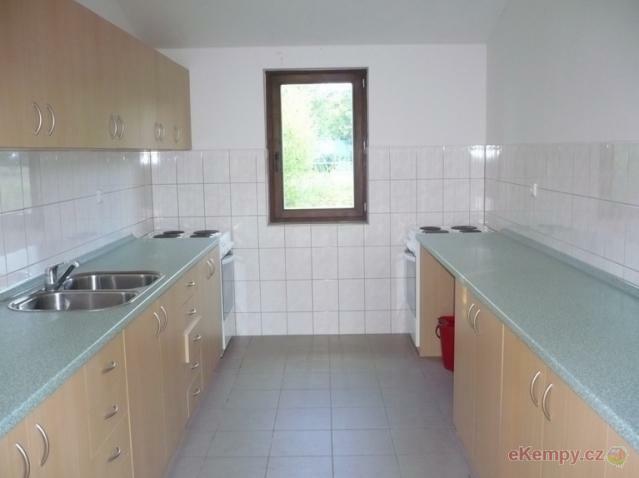 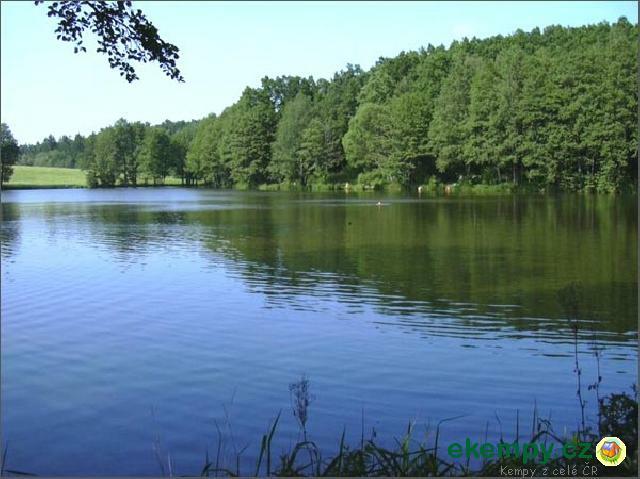 Convenient and peaceful ambient in the middle of nature in Southern Bohemia on outskirts of Tábor. 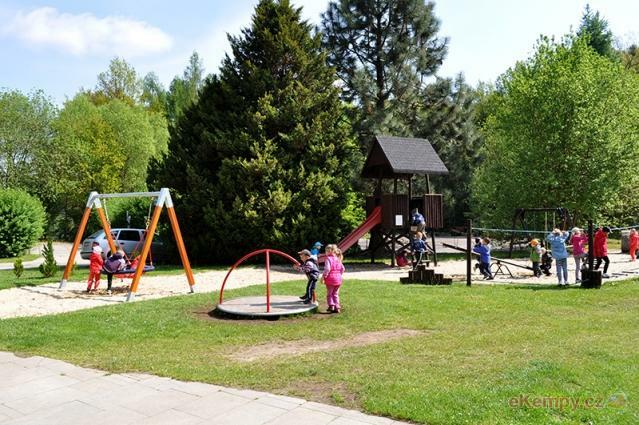 Possibility of accommodation in cabins, tents o..
Sporthotel Barborka is situated in a forest about 1km from Hluboká nad Vltavou castle. 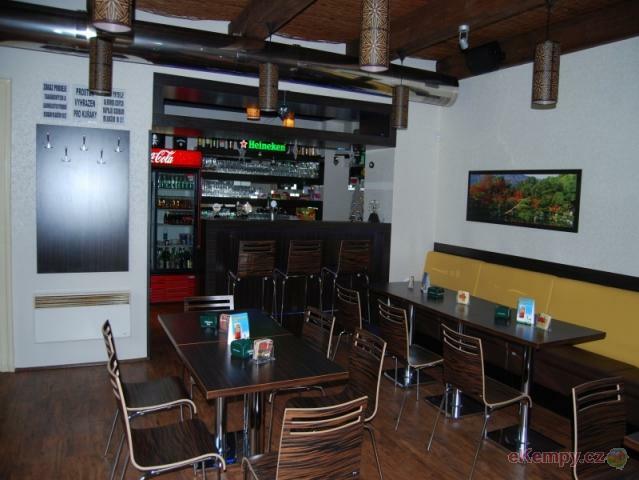 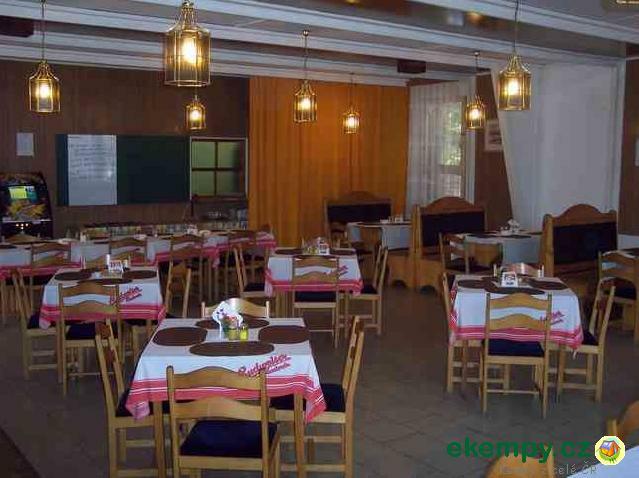 According to its name sporthotel has a wide variety of spor..
Kemp U Monica Strazov situated in an attractive area in the foothills of the Bohemian Forest. 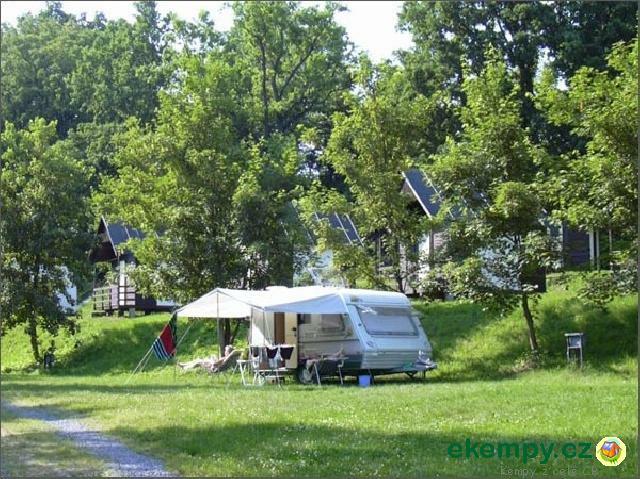 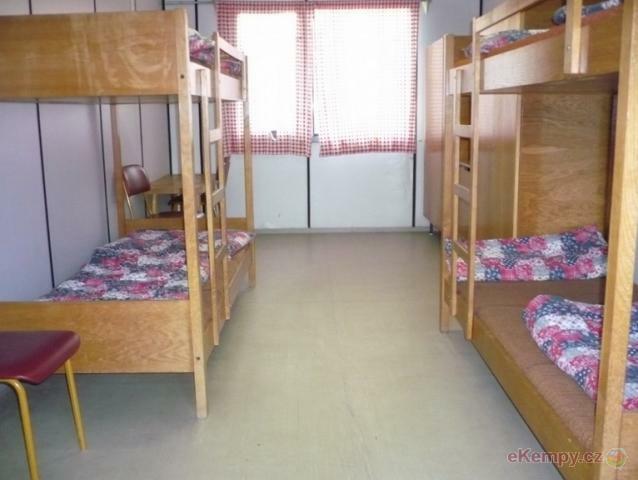 Location of the campsite is ideal for lovers of hiki..